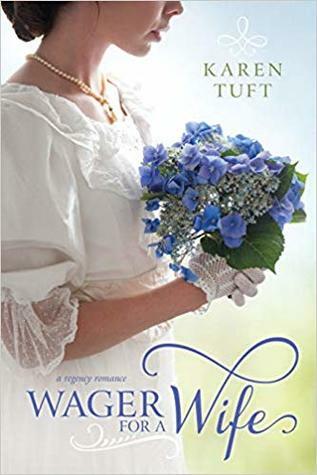 I enjoyed this Regency romance and the characters that came to life in their unusual circumstances. I loved the premise of the plot- the difficulties that both Louisa and William are dealing with, and the relationship that slowly develops between them, despite their differences. 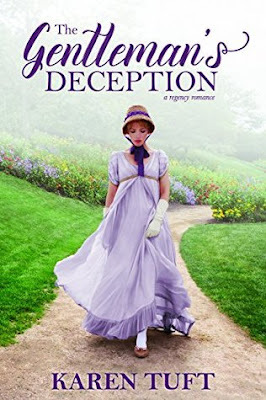 I learned some new details about the Regency era as new plot twists surfaced. A lovely romance with emotion, angst, tension, and a wonderful ending! 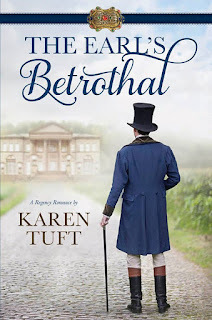 If you're in the mood for a Regency sweet romance with depth- in characters and in content, then The Earl's Betrothal is a book I recommend for you! Amelia is kind and compassionate, feeling grief not only for her own losses but the more recent losses of the family she now serves. I admired the strong foundation of faith that sustained her and helped her stand up in the face of society's disdain. Anthony struggled with the darker aspects of war- the abuse of the citizens of Spain by his own soldiers, especially the women who suffered at their hands in the aftermath of battle. He has a soft heart for the women in his life and Amelia's presence in the family allows her to slip right under his defenses and offer what he needed most- acceptance. I particularly enjoyed Anthony's friend Lucas, who shared wartime experiences with him and was in the unique position of providing support simply by knowing what he had been through and encouraging him to work toward forgiving himself. The story doesn't follow a typical timeline for the developing relationship which was a bit refreshing, and kept me on my toes to see what twists would keep the plot moving forward. There are pleasing details of some fashion and dresses, balls and society gatherings, but it never distracted from the drama- instead the author used them as opportunities to develop and show the personalities of her cast. 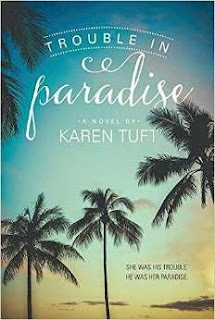 Without revealing any spoilers, one particular twist in the story seemed out of place and incongruous with the rest of the book, adding a level of melodrama I didn't think was necessary.